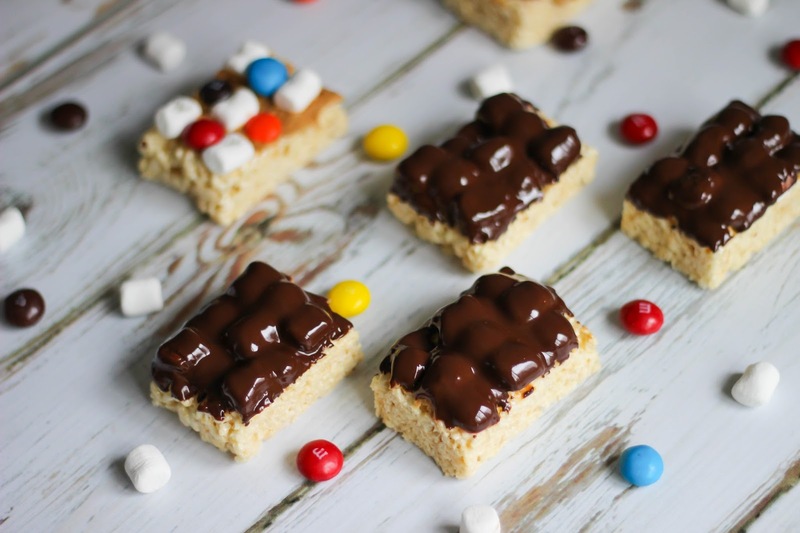 Does anyone else out there have a sweet tooth? We had a party to attend recently and I was asked to bring a fun snack. 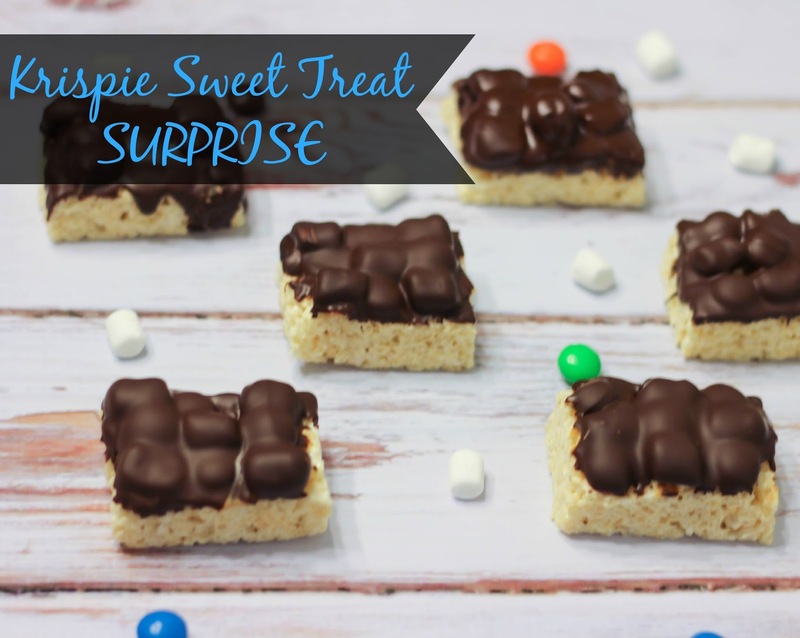 I decided to go with a feel-good treat that I knew my friends would enjoy so I came up with the Krispie Sweet Treat Surprise using some of my all time favorite foods as ingredients, the main one being Rice Kripsies Treats. 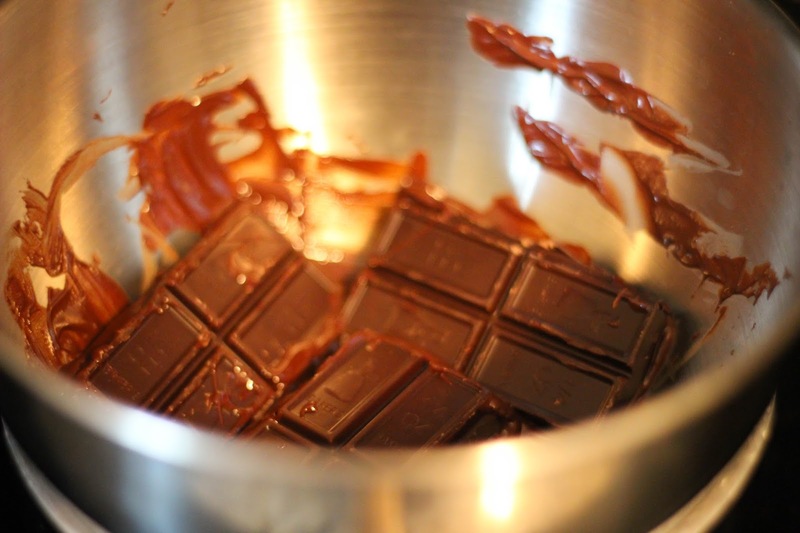 (1) Using a double boiler (or a glass bowl over boiling water in a regular pot) melt the baking bar, stirring regularly. 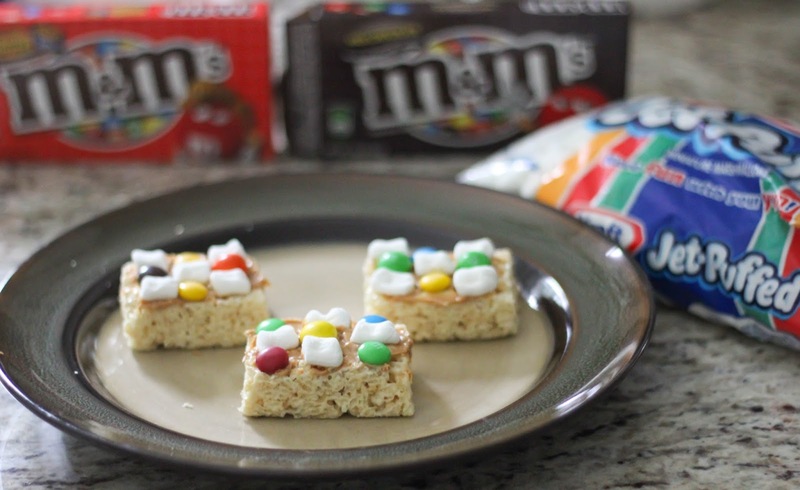 (2) While melting, arrange Kellog’s Rice Krispies Treats with marshmallows and the different M and M’s how you wish. 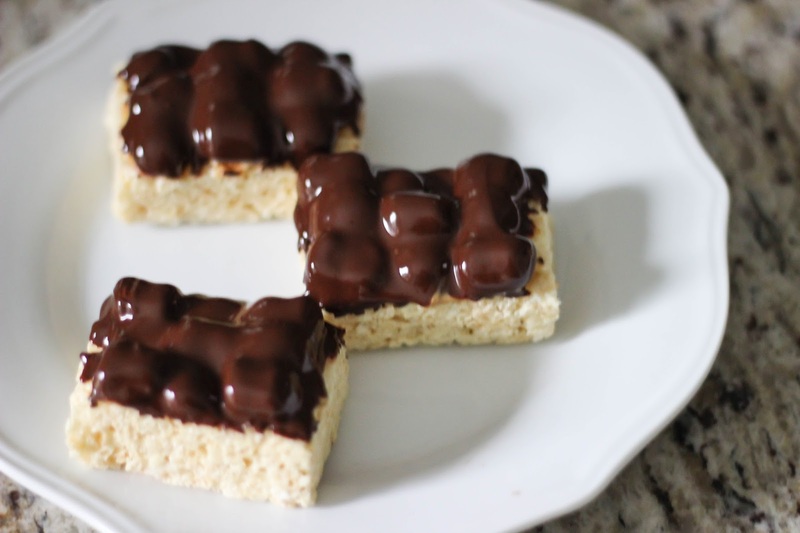 Make sure you really press them into the Rice Krispies Treats so they don’t fall off. 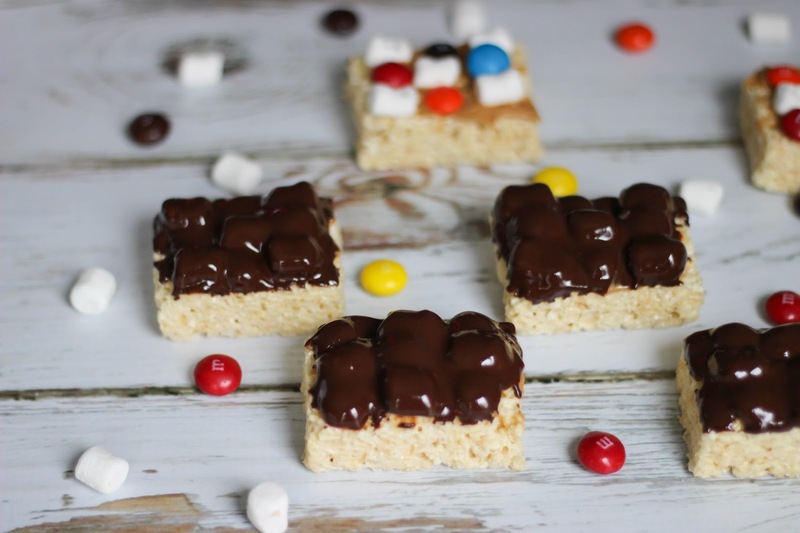 (3) Dip the tops of your creations into the melted chocolate and set aside to cool. See? 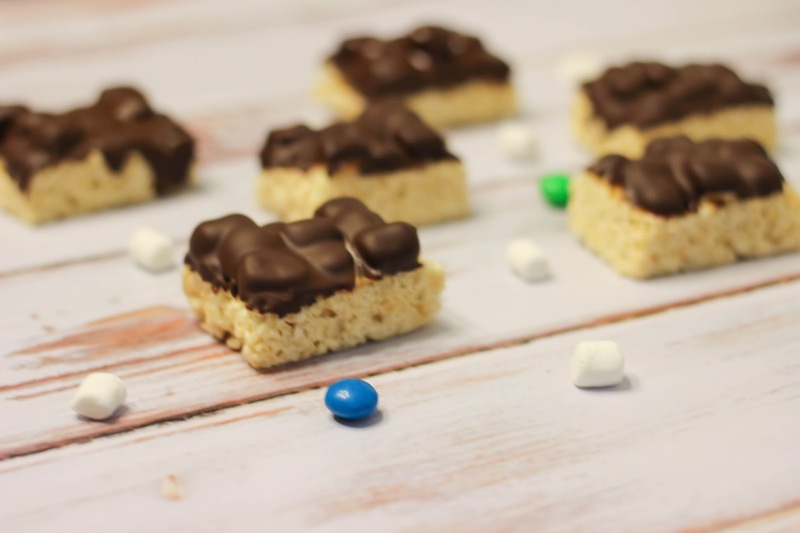 Easy peasy and they are sure to be the hit of any event, or just to have as a fun afternoon snack. 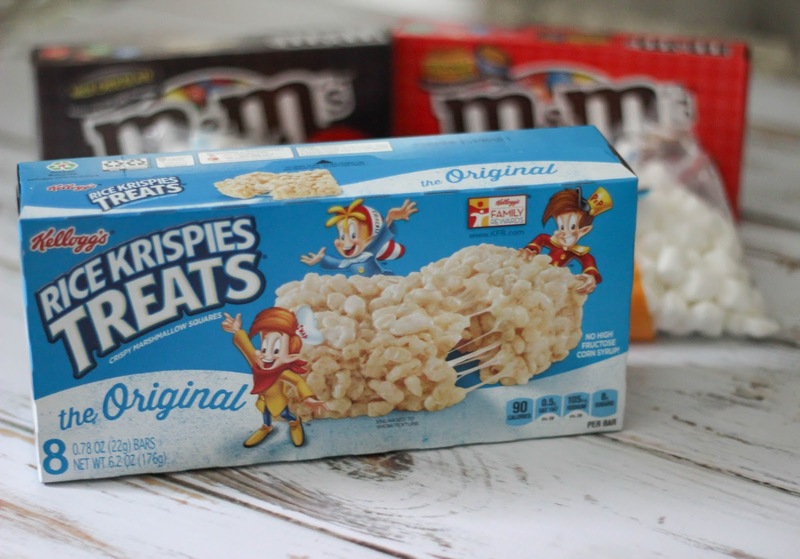 Check out the Rice Krispies Treat contest page and enter to win by voting! 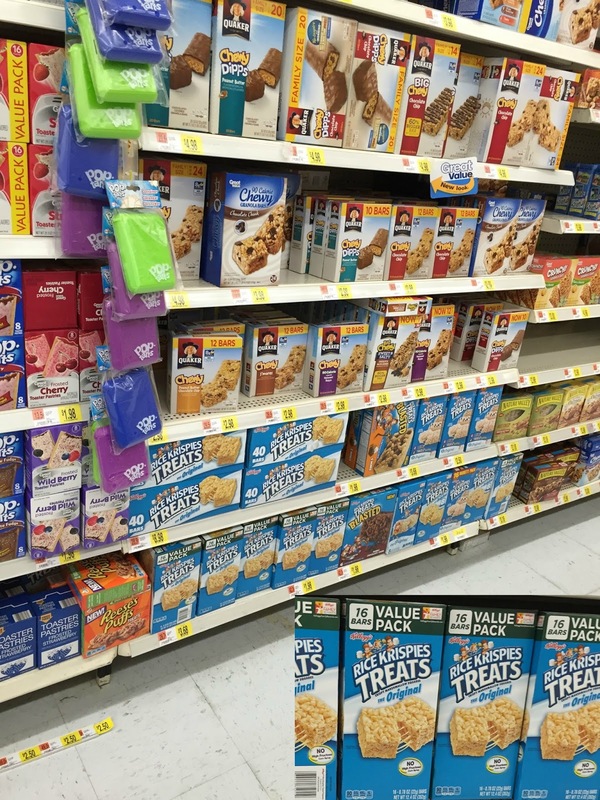 I bought all the ingredients I needed for this recipe at my local Walmart. Yes I'm all about sweets! They were both! Same here! Holy yum. I'm dying over here needing these in my life now.